The latest news on Belmont Village and the amazing businesses contained within this commercial strip located in midtown Kitchener Waterloo. Come for the shopping, stay for dinner! Looking forward to a great summer of classic cars, music festivals and more in Belmont Village! Join us for all our events! 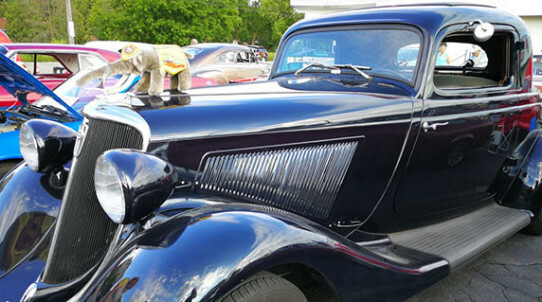 Cruise Into Belmont, June 21, July 26, August 23, 6:30 p.m. - 8:30 p.m.
Classic cars, elegant rides from the past and muscle machines grace the streets of Belmont Village on Cruise Into Belmont evenings. Join us for these evenings of great cars, games and business based deals. Dozens of classic and muscle cars fill the village in this evening of family fun and entertainment. Classic cars fill the streets and lots of Belmont Village during Cruise Into Belmont Village nights. Bestival, September 15, 10:00 a.m. - 10 p.m. In its second year, Bestival promises to bring even more arts and music to this open street, free festival. 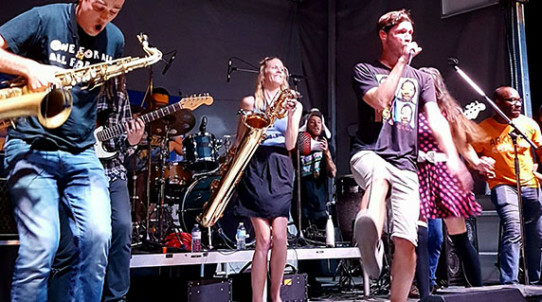 Come for the music, stay for the food as our dozen restaurants create pop-up delicacies for you to enjoy as you take in the sights and sounds of dozens of musical acts all over Belmont Village. The entire street is yours to walk for this open street, free music & arts festival for the whole family. 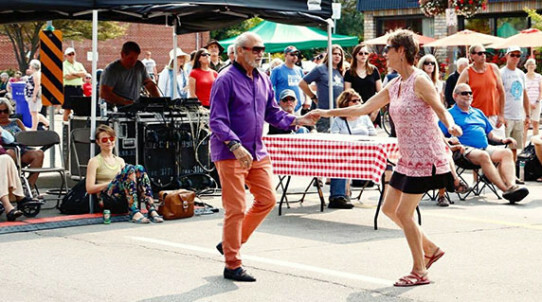 People dance in the street as Belmont Village opens the road to pedestrians for the day. Christmas In The Village, November 24, 11:00 a.m. - 4:00 p.m.
Get the spirit of Christmas early with Christmas in the Village, an annual celebration of family and holiday fun. We decorate the village and the businesses setup games for kids and adults alike to enjoy. 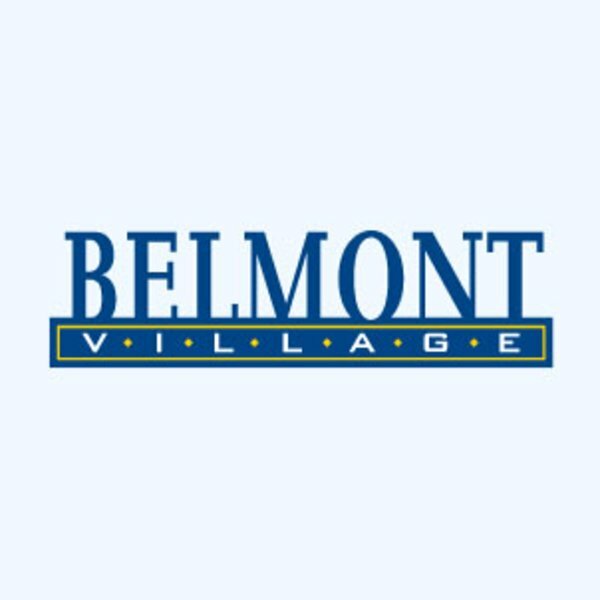 Grab our fun passport and get it stamped at all participating retailers to be entered into a draw for hundreds of dollars of Belmont Village gift cards. 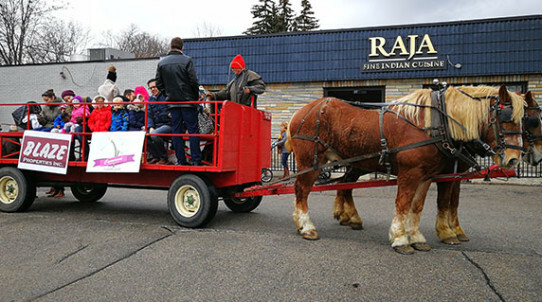 Bring the kids and the pooches for pictures with Santa and get in on horse-drawn carriage rides. Kids will love writing letters to Santa. Donations are accepted for May Court and the Food Bank of Waterloo Region. Offering training in the martial arts field of Tae Kwon Do, Wicked Stryx has classes for students aged three up to adult.